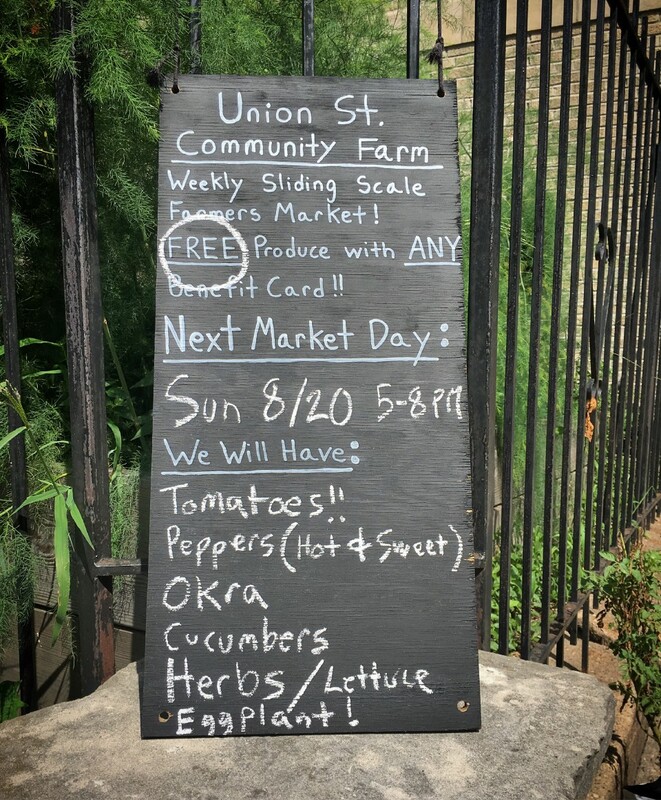 You probably haven’t heard of Union Street Farms, and you definitely haven’t seen its produce in a grocery store. Farmer Garrison Harward doesn’t really promote what he’s doing, nor does he seek to make it a business. He puts up a chalkboard on harvest days to invite people in, though most of the regulars know when to show up anyway. And he gives everything away for free: “[The farm] feels so much like an art installation to me. It’s more a force of ideology than a physical benefit,” says Garrison. The vegetables he gives out are products not just of the garden, but of the block, its history, and the surrounding community. The journey began when Garrison moved to a quiet street deep in Crown Heights in 2012. He started sitting in front of his building with a miniature grill, chatting with anyone around willing to talk. As it turned out, many people just wanted to meet their neighbors. In his second year of living there, he started hanging pots off the bars in his window. Mr. Rose, a long-time local community organizer, saw the pots and directed Garrison toward an old plot where he and another neighbor used to keep a small garden. 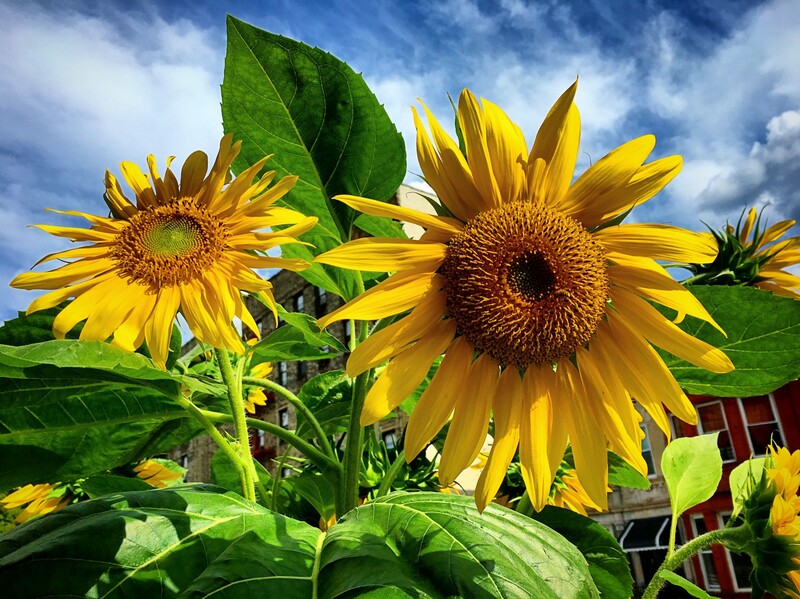 “He told me how amazing it would be if the community had a garden again. He wanted to start immediately and, as I planted a few tomatoes and beans, he tried to use half the plot to spell out ‘Union St. Garden’ in flowers. He was so passionate about the block.” And thus, the community set out to help Garrison figure out how to breathe new life into the garden. While he was figuring out logistics, Garrison’s mother sent him an article about the extreme toxicity levels of city soils. He sent a sample to Brooklyn College along with a $10 check for testing, and found that his soil was a more reliable source for lead than solid ore. He started with purchasing the cheapest book about soil microbiology that he could find, and even the basics were bewildering. “Systems of soils are massively oversimplified and undervalued. They are super alive. Even in the smallest of NYC parks, there’s a ton of life; insects, birds, fungi. Once you get a little pocket and try to enable those things, wildlife flocks to it. Bees come out. You give life half a chance and it takes off,” he assures me. 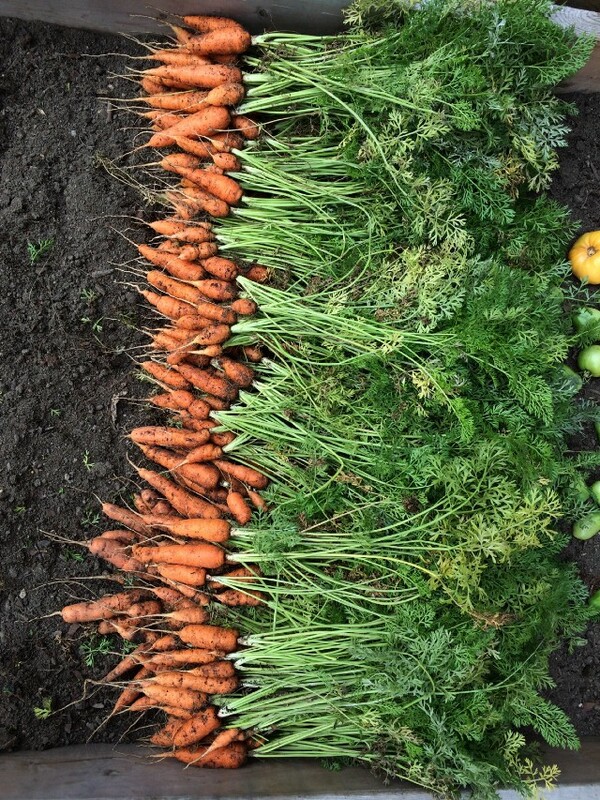 He began cover cropping — growing secondary, interstitial crops as a means of recalibrating the soil’s nutrients. He went “no till” — meaning he doesn’t disturb the root structures, fungi, and biomass below the surface — building a productive and self-sustaining ecosystem relying only on time. 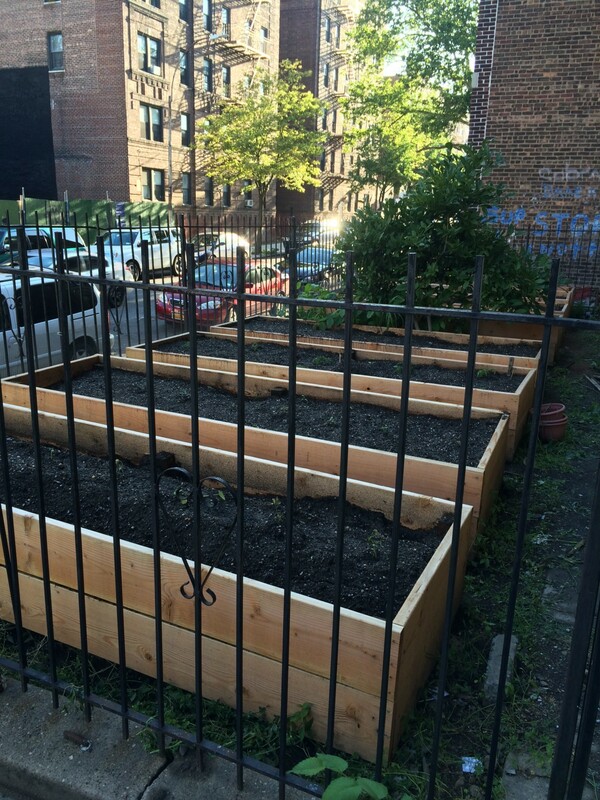 His second season with the planters was when he adopted the term “farm;” it codified “a fundamental diligence about producing and sustaining the land.” Many community gardens are more about creating space for expression—for Union St., Garrison chooses to measure the quantitative benefits of the project via its variety and yield. There’s a substantial elderly population on the block, residents who have lived there for decades and own their brownstones. When these neighbors responded enthusiastically to the farm, it felt like Garrison had received a vital blessing. It took more than a few conversations, though—he had spent a lot of time building relationships and getting to know the community. In many ways, Garrison lets the neighborhood guide the garden’s development. He found that West Indian immigrants in the area, many with first-generation American children, have immense knowledge about agriculture but no way to connect with it. Parents sometimes stand at the fence, showing their kids how things grow. Occasionally they correct him when he’s doing something wrong. He absorbs and applies this advice eagerly. “One of my favorite things about New York is the ‘live and let live’ kind of thing,” Garrison says of his experience. “If you’re not actively in someone’s way, then go ahead and do whatever you want to do. If you’re not causing a problem, I’m not going to tell you not to do something.” Someone cut his sign down once and there’s the occasional litter he finds in the planters, but otherwise the response continues to be positive. Garrison is grateful to the supporters whose donations enabled the revival of the garden. 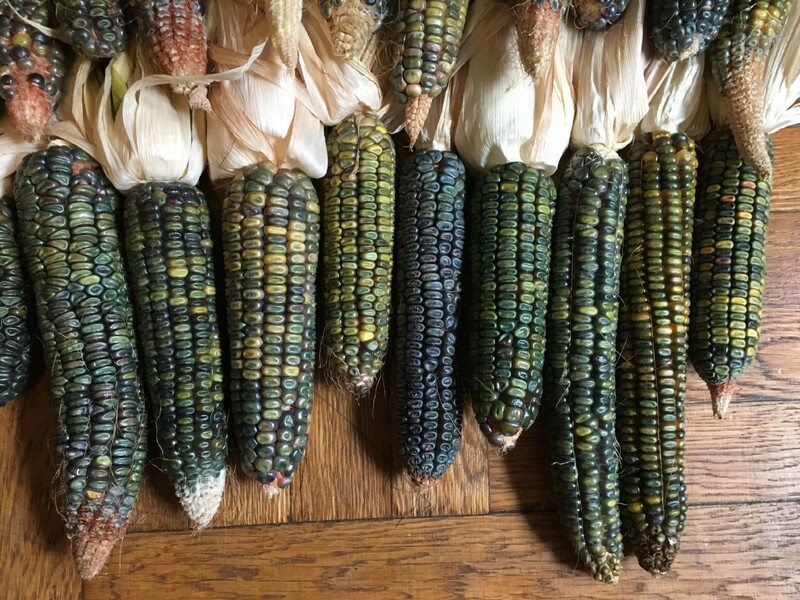 His varieties of tomatoes, radishes, peppers, maize, potatoes, cucumbers, tomatillos, garlics, and more are the results of the fundraising campaign, conversations with conscientious seed companies, and the neighborhood-sourced farming techniques. He doesn’t want it to be about him — he’s just happy to help provide the free veggies. With dreams of being a farmer someday, Garrison thoroughly enjoys the space to experiment. He’s been grafting different varieties of apples on a little tree in the back. But as soon as the apples show up, they’re plucked by passersby. “It used to annoy me until I reminded myself I’m supposed to be giving these away anyway! In any case I care more about seeing the grafts take than getting a few apples. ” It’s an exercise in valuing process over product. At the end of the day, he’d feel more satisfied giving away all of the cucumbers than having leftovers to pickle. As a relatively new resident and, frankly, a white guy, Garrison often reflects on his place in the community. There are still questions of access and who benefits and how. But at the end of the day, he’s just thankful for the opportunity to contribute, learn, and listen to the people that were here before him — not to profit off of them. 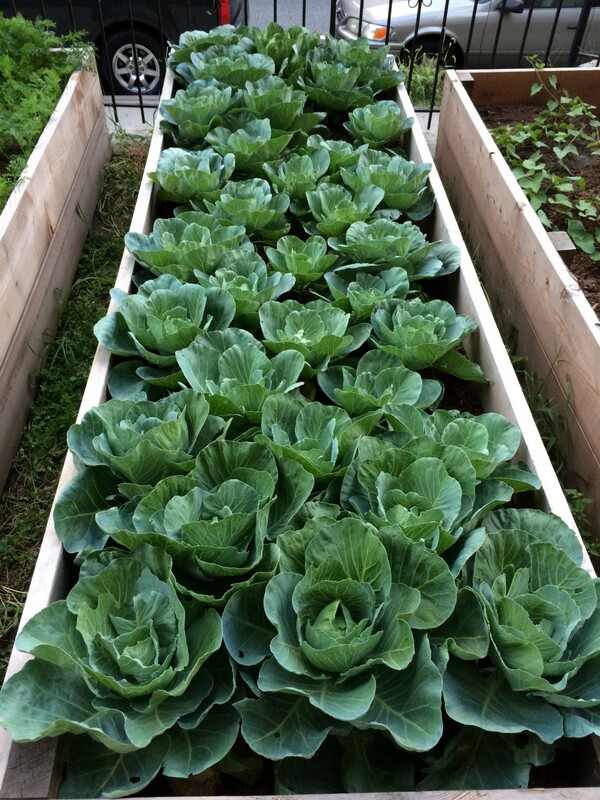 What are you growing this spring? 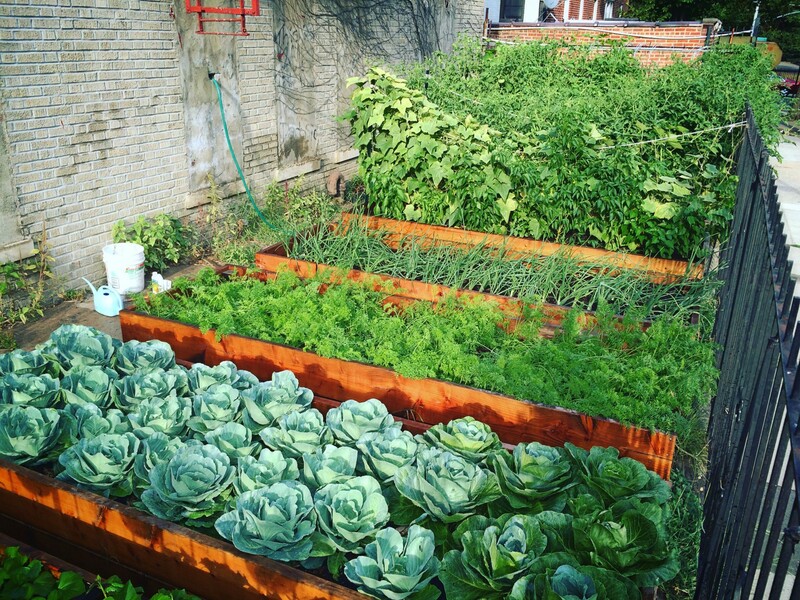 Do you participate in a community garden? How have you integrated with the neighbors in a new spot? Let us know on Instagram and see more on our website. All photos courtesy of Garrison Harward.